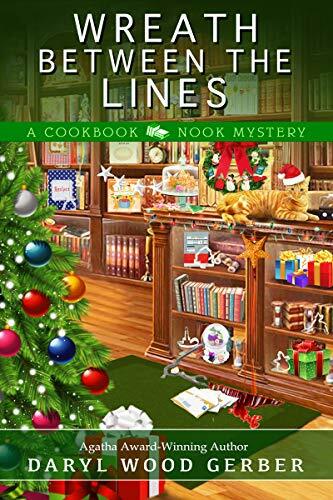 Review (4.5 Stars): Wreath Between The Lines was a charming holiday mystery with a quirky cast of characters that will keep you coming back for more. Jenna is a smart, delightful heroine that has her hands full this holiday season when her father’s friend, Jake, becomes involved in a murder and needs Jenna’s help in finding the culprit. To make matters worse, Jake is next on the murderer’s list and Jenna needs to find the killer fast before they make this holiday season one to die for. 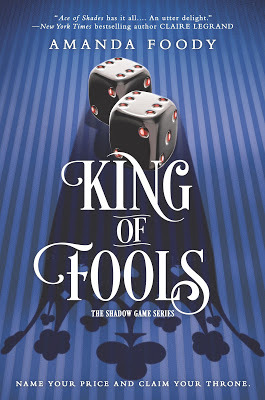 This is the seventh book in Cookbook Nook Mystery series and I absolutely adore this fun series. Each of these books are well-written, entertaining and have recipes that are sure to make your mouth water. I love spending time with Jenna in her cozy culinary shop and I can’t wait to read more about her thrilling adventures with each new mystery. Ms. Gerber is one of my favorite mystery writers and I’m looking forward to reading book number eight of this exciting series very soon. Thank you for your review on “Wreath Between The Lines” by Daryl Wood Gerber and for being part of the book tour. Love cozies! Love Christmas stories! 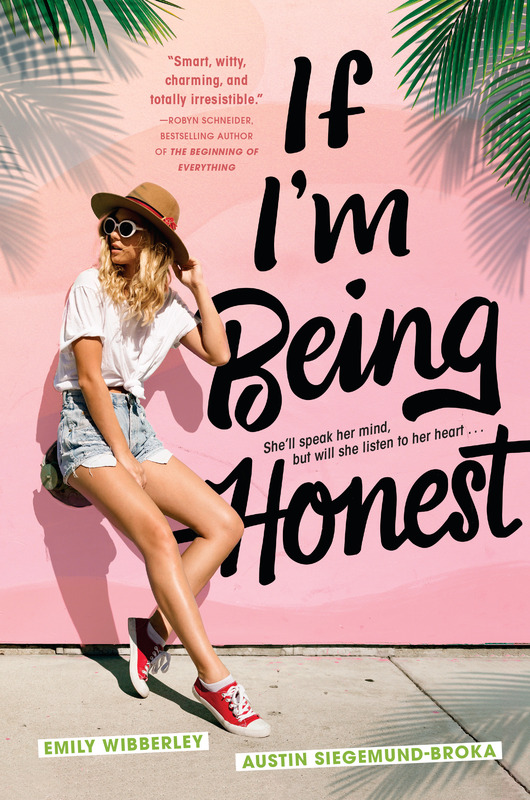 Love this author’s books! Love this cover! Would LOVE the opportunity to read this book. 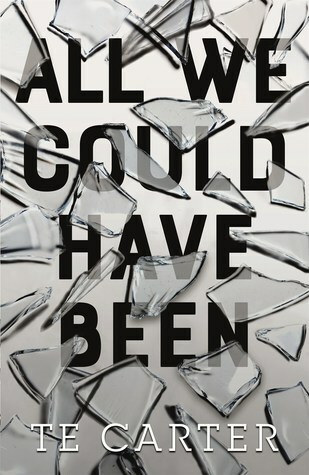 Definitely on my TBR list. I recently started the Avery Aames series about the Cheeseshop. It was a recommendation by one of the librarians. I had recommended several series to her previously. Like I said previously, I like quirky and I like cozies. I enjoy the series so much. I enjoy the series so much.can’t wait to read wreath between the lines. Love the cover and title. The story sounds like fun. Good luck with the book. I’m following along w/ the tour. I hope the book is doing well–I’m eager to read mine. I love Daryl’s books and love her, she is amazing. The more I learn about her, the more I’m impressed. Her books are right up my cozy alley, Lol. She gives great detail without being over-detailed for the sake of words, she tells a great story with enough twists and turns to keep me reading. Thank you for sharing this great review and thank Daryl for the continued journey through her witty and creative mind.